I've never been a fan of the rhizome metaphor for learning, but not for the same reasons given by Mackness, Bell and Funes. They write, "We recognise that the rhizome can successfully challenge traditional authoritarian, hierarchical approaches to teaching and learning, freeing learners to follow their own learning paths and determine their own learning objectives," which is true, but as criticism they argue "smooth space, the space of the rhizome, is a difficult space for learners’ becoming, and as Gale (2010) noted, it increases the vulnerability of learners." ("Smooth space is open space, whilst striated space is bordered.") This is just the old argument that 'constraint increases freedom', which for various reasons I don't accept. To me, the rhizome metaphor fails because it does not sufficiently capture diversity and complexity. But that's a different topic. 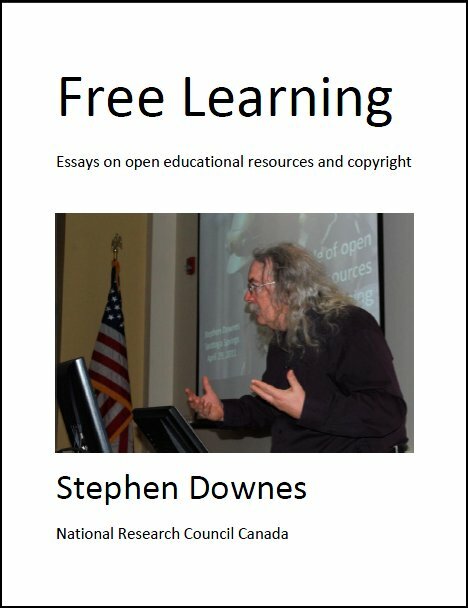 How does the originator of the Rhizomatic MOOC, Dave Cormier, respond? "One point about vulnerability stuck out for me, and resonated as something that needs thinking through in all learning contexts. 'I think we do need to notice that a new sort of resilience needs to be nurtured.'" I would that that while it's true that hothouse flowers face challenges in an open environment, it does not follow that closed environments are better. Rather, we would encourage flowers to grow without special protection - a certain kind of resilience. 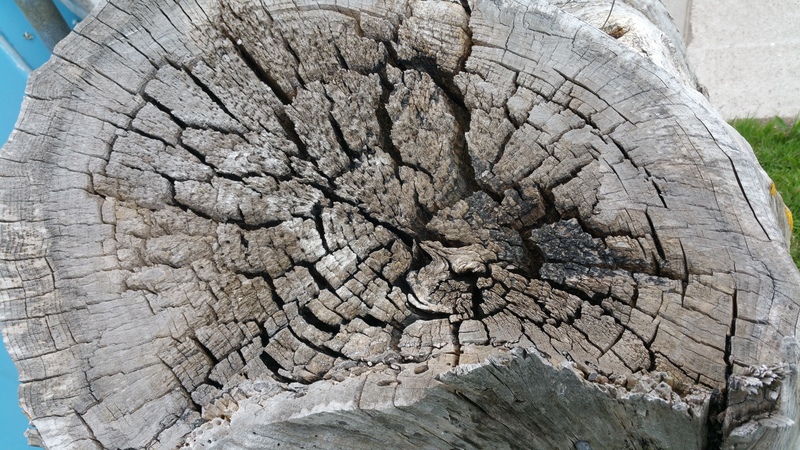 Or as Cormier says, "we want to think of resilience as a process rather than some innate quality that people have." Last Updated: Aug 20, 2018 6:18 p.m.